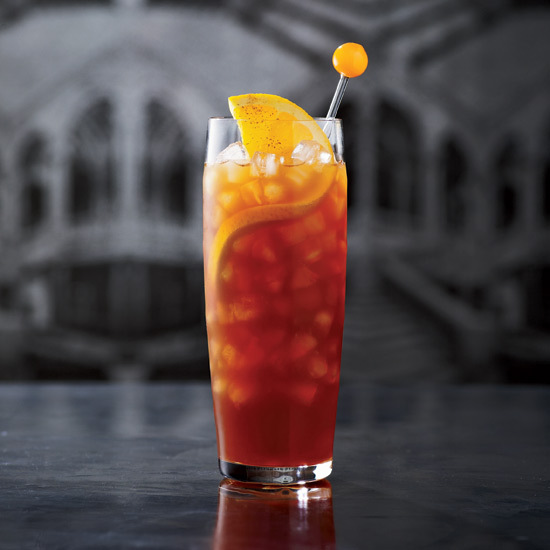 Celebrate Labor Day by kicking back, lounging on the porch, in the park, or by the beach. Wherever you are, lounging is critical. 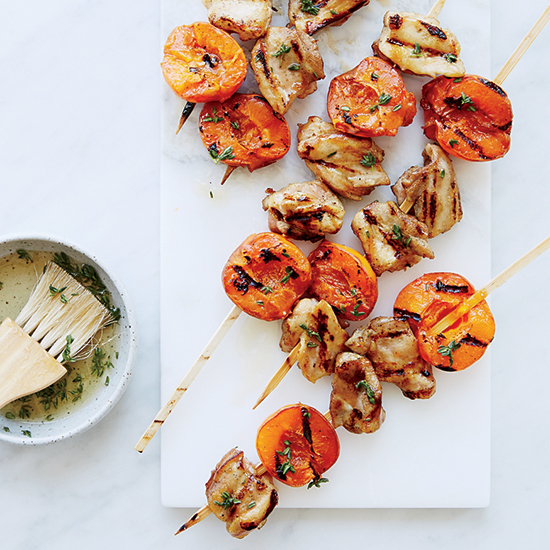 To help you keep things breezy, here are 16 low-labor recipes that will leave you plenty of time to soak in the remaining days of summer. 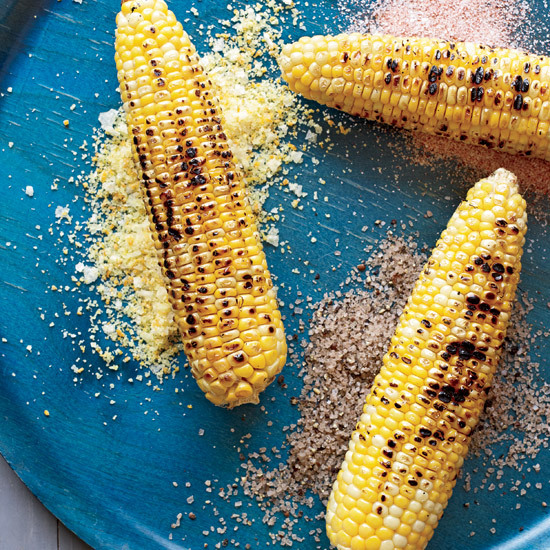 Simple grilled corn sprinkled with seasoned salt is an amazing summer dish. 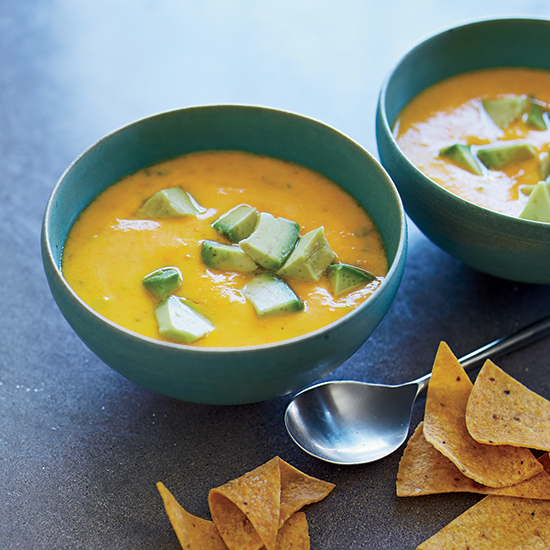 The blender does all the work in this fresh, tangy gazpacho. 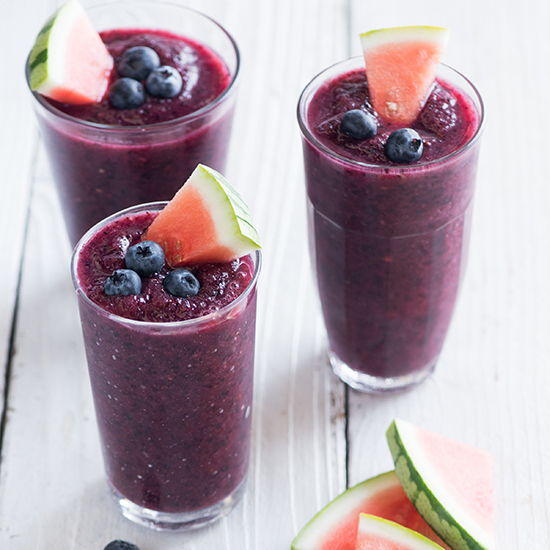 Hosting a cookout this Fourth of July? 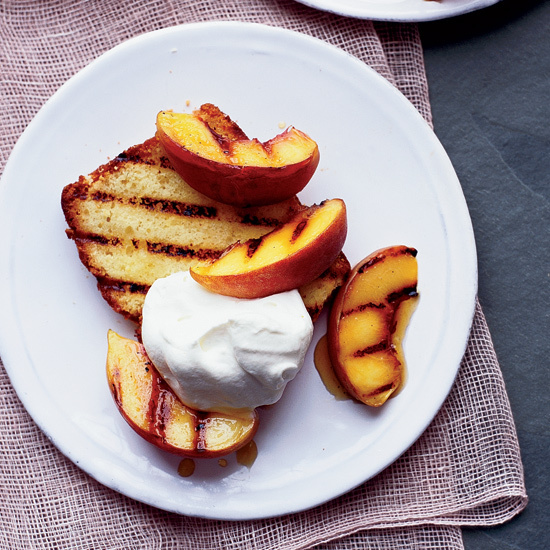 Follow these summer grilling recipes and enjoy the most delicious BBQ you've ever tasted. 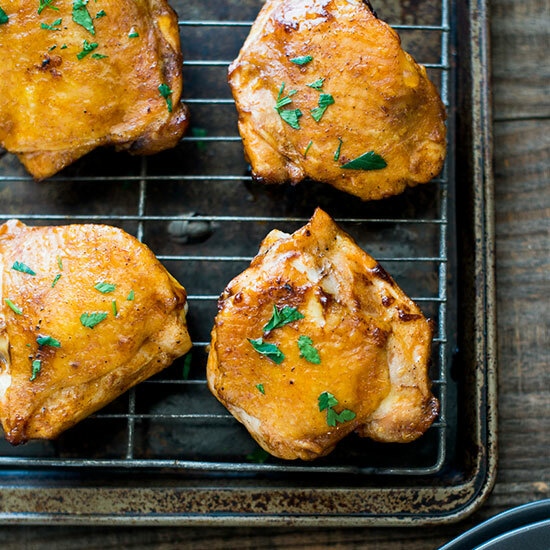 From glazed chicken breasts with coffee BBQ sauce to easy BBQ chicken enchiladas to BLT hot dogs with caraway remoulade, you'll be all set with the grill. 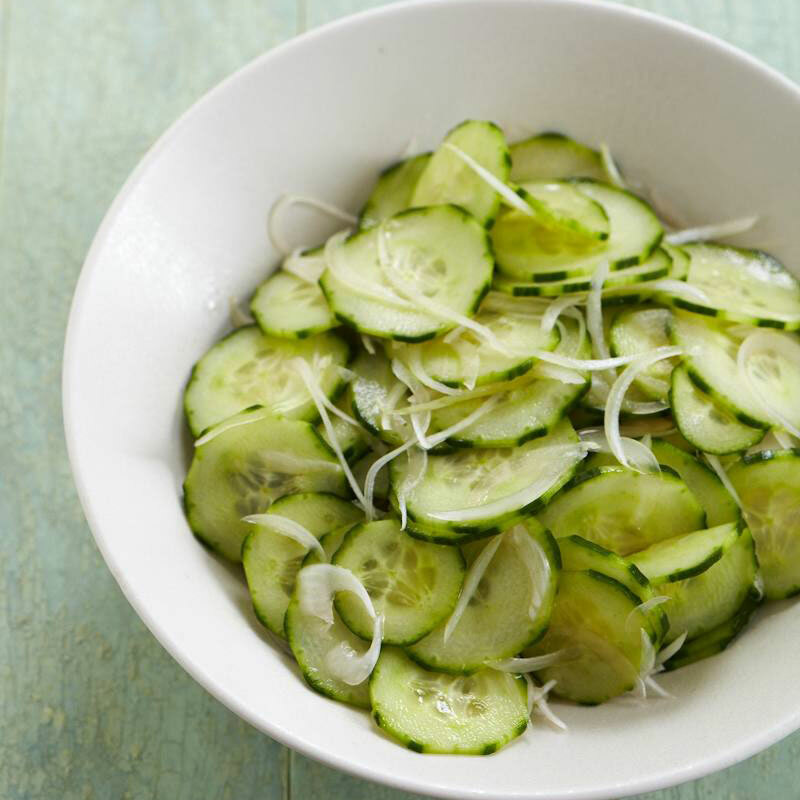 Tangy and refreshing, this easy salad comes together in just 25 minutes (10 of which are spent in the fridge). 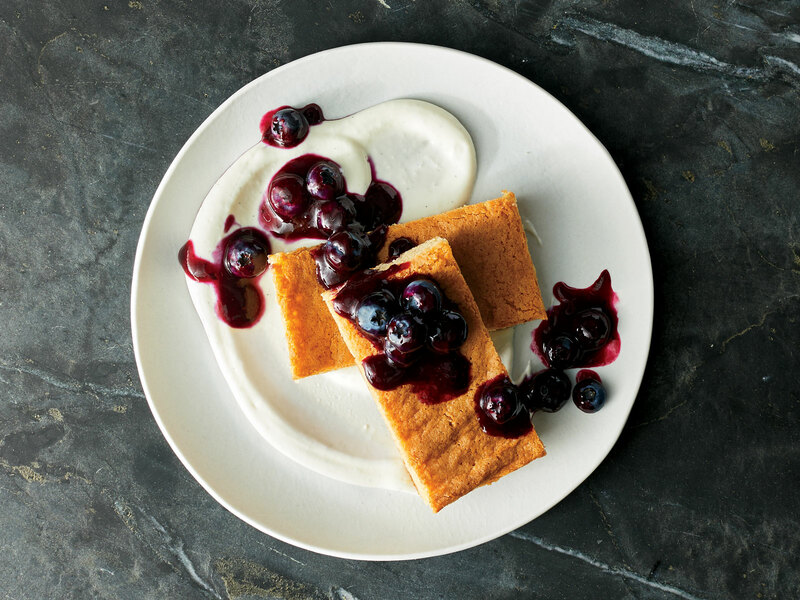 If you can boil water, then you can make this summery dessert. 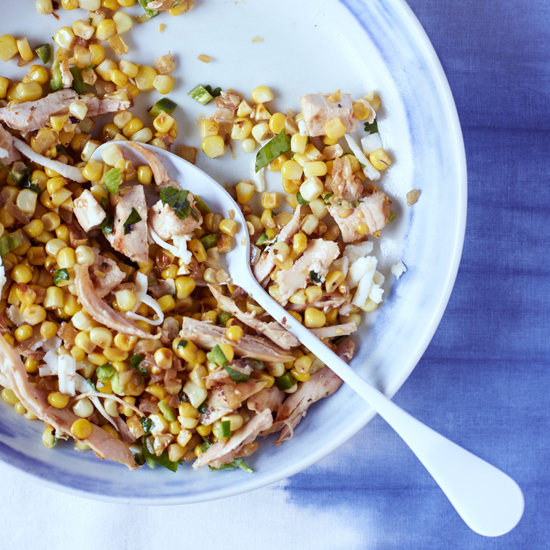 This one-skillet dish is the best way to use leftover chicken. 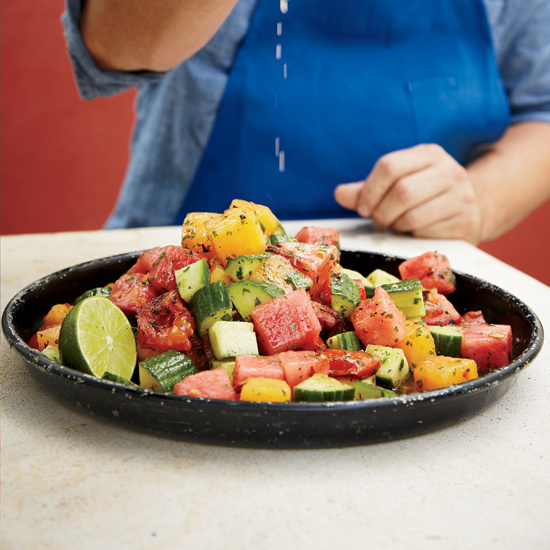 Seared tomatoes give a terrific complexity to this simple salad. 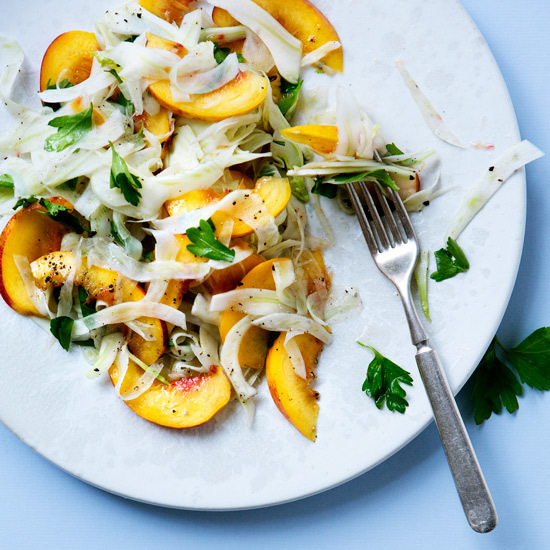 This sweet and crunchy salad is the perfect grilling side dish. 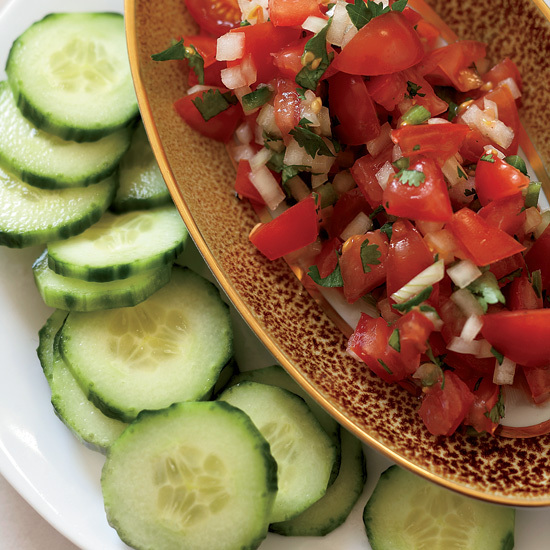 Healthy, fat-free and super-refreshing, this take on chips and salsa just requires some basic chopping skills. 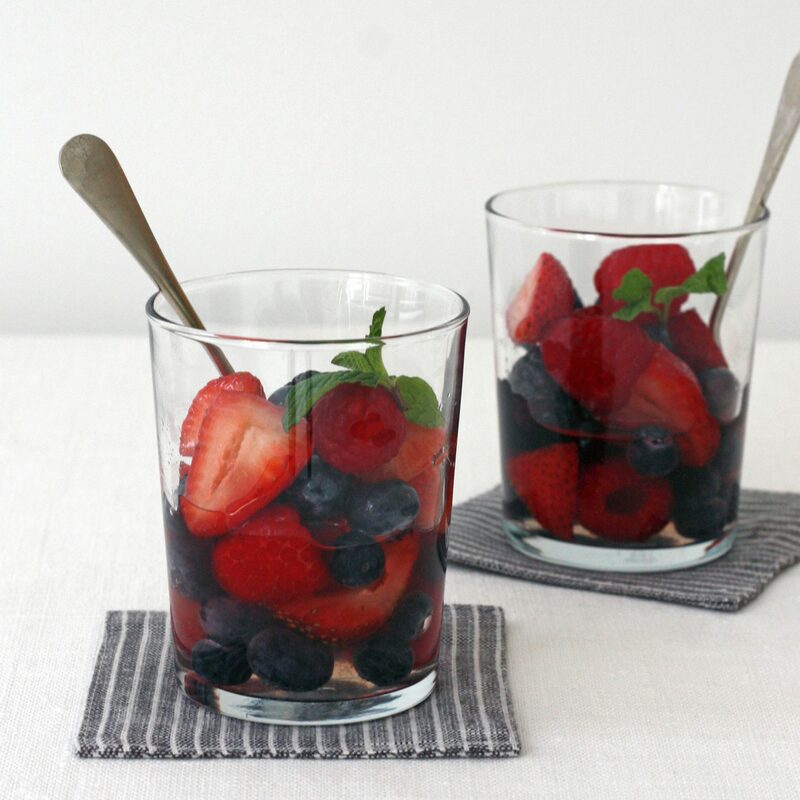 For this quick and delicious dessert, just puree frozen fruit with sweetened condensed milk. 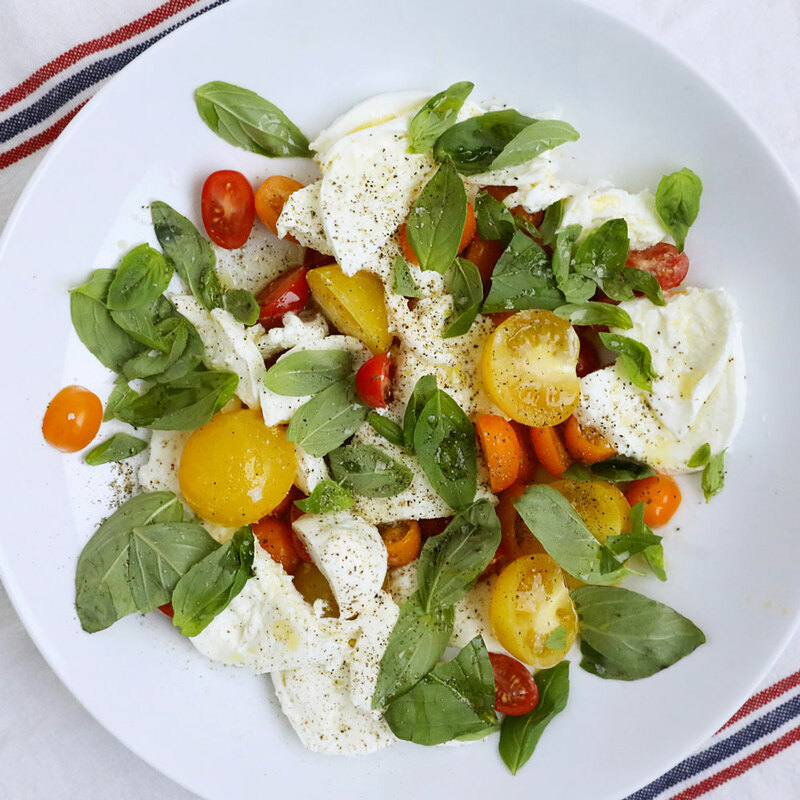 It’s not summer without Caprese salad, so do this weekend justice with this classic dish, which you can basically make with your eyes closed. This cake, which is basically like a giant blondie, takes no time to come together, but is impressive enough to woo a crowd. Whisk, brush, grill. This recipe is as quick as the come, but you wouldn’t know if from the depth of flavor. 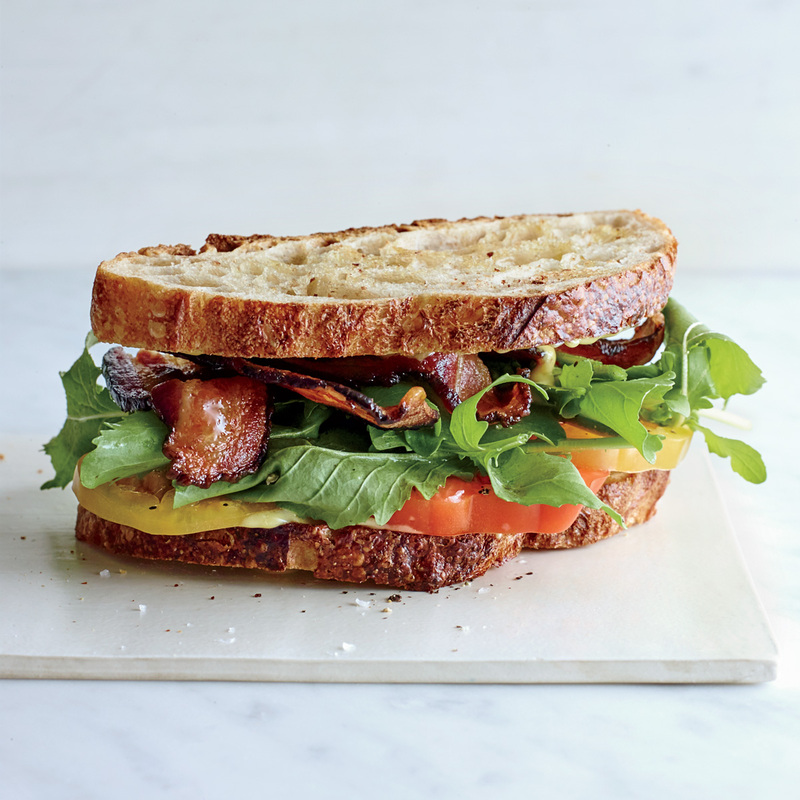 Put those peak season tomatoes to good use with this classic sandwich, and don’t let the aioli put you off. 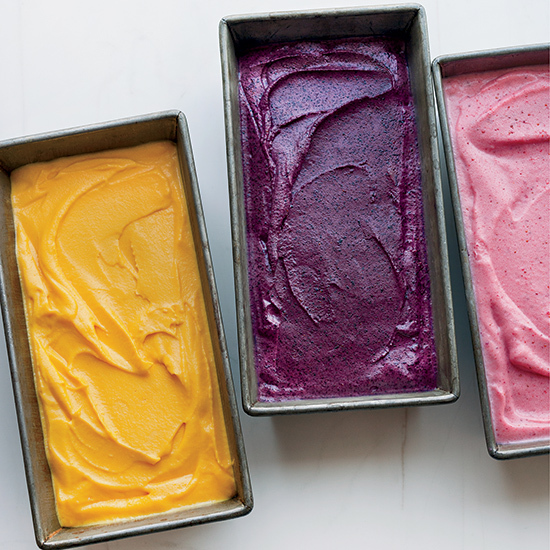 If you want to get really serious about relaxing, use a store-bought pound cake. You have our blessing.